Oluwadurotimi Adetumbi Adesanmi better known as Rotimsky is a Nigerian singer and a songwriter hails from Osun State. He is a student of Osun State University.. He has been in the underground music industry for a very long time, he started his music career at a very tender age. 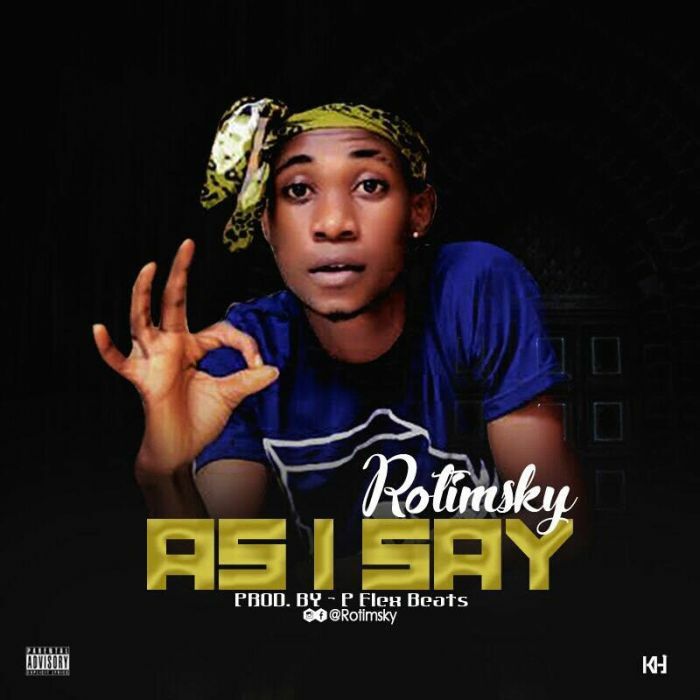 The Afropop singer is ready to move the music industry with his new single titled – As I Say. This track is a banger, feel the vibes yourself.